Mr Olsen fell into the sea and was killed while another worker was “thrown to the deck and suffered serious injuries”. PSA said its preliminary investigation uncovered “serious shortcomings” in systems and processes for installing seawater pumps. The watchdog said “faults and deficiencies” were identified in lifting equipment “similar to that used in connection with the work operation”. It said: “Findings from interviews, documentation reviews and inspections include deficiencies in the materials handling procedure and preparations for this work operation. 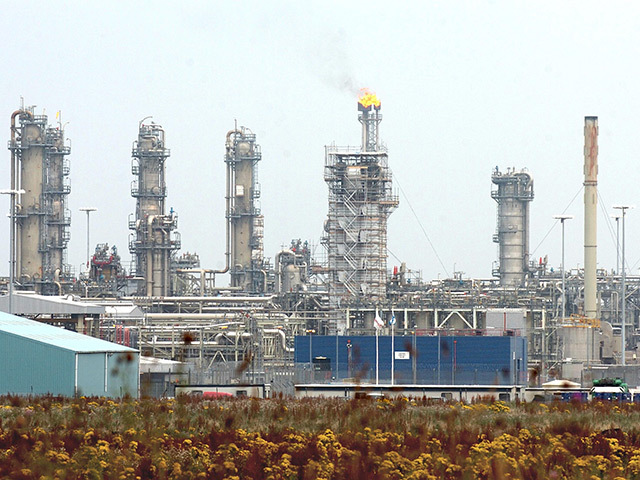 “A number of risks associated with the job were not identified. The materials handling procedure provided limited information on installing the seawater pump. 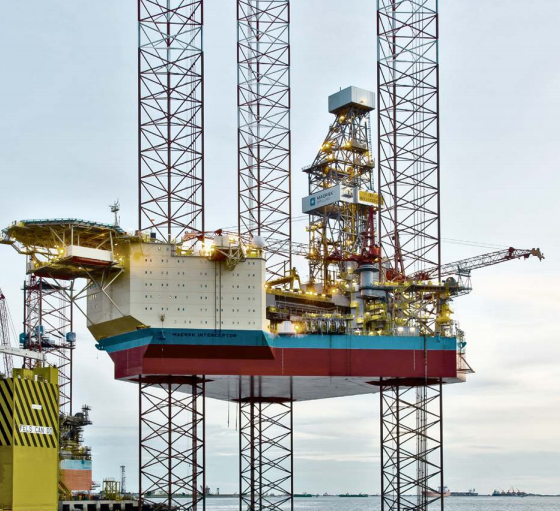 PSA told Maersk Drilling to review its systems for “follow-up” and use of portable lifting equipment, including “internal control and training of personnel”. The drilling contractor has also been ordered to review all operations related to the “materials handling process” for the installation of seawater pumps. Maersk Drilling must present a plan for complying with the order by January 11. It has until February 28 to comply.